The blistering summer has brought a plea from Scottish Water chiefs to use water wisely in a heatwave which has already seen demand rocket by almost a third. 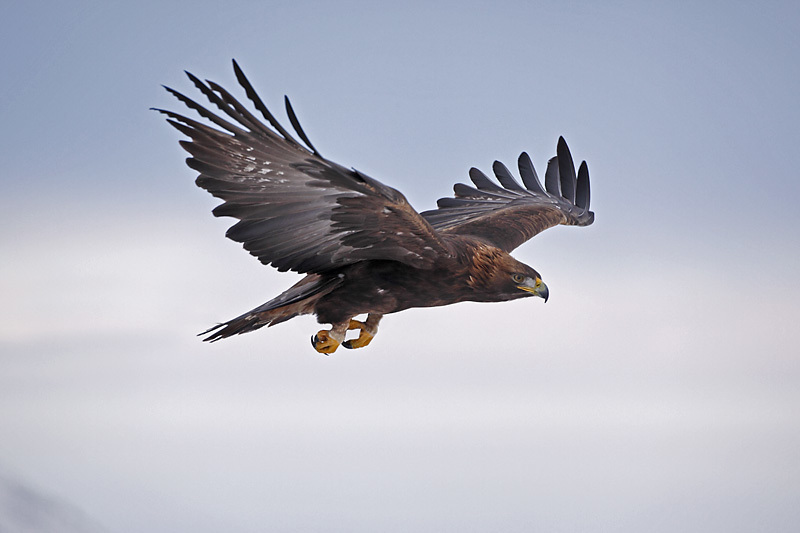 Bird of prey crimes across Scotland fell by more than 25% last year, according to new figures. 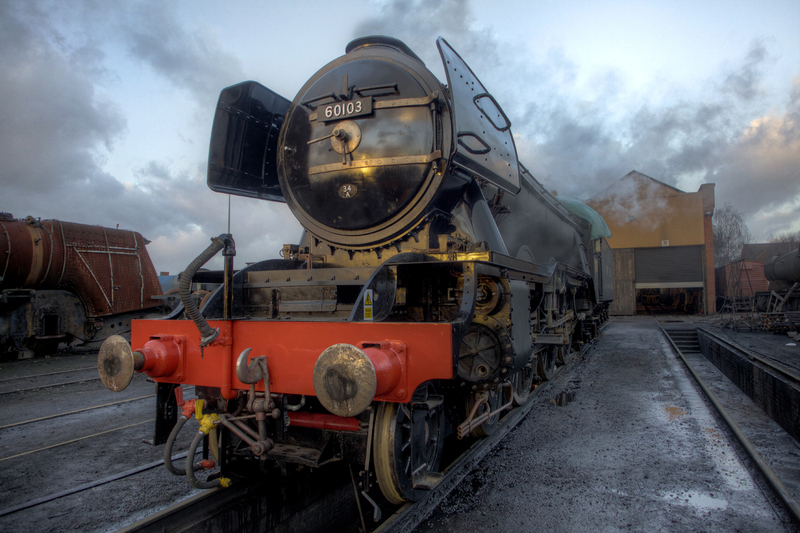 Thousands of Courier Country rail enthusiasts have been denied a glimpse of the Flying Scotsman this weekend after it emerged the iconic locomotive will not be able to cross the Forth Rail Bridge – because it is too big for the approaching station.